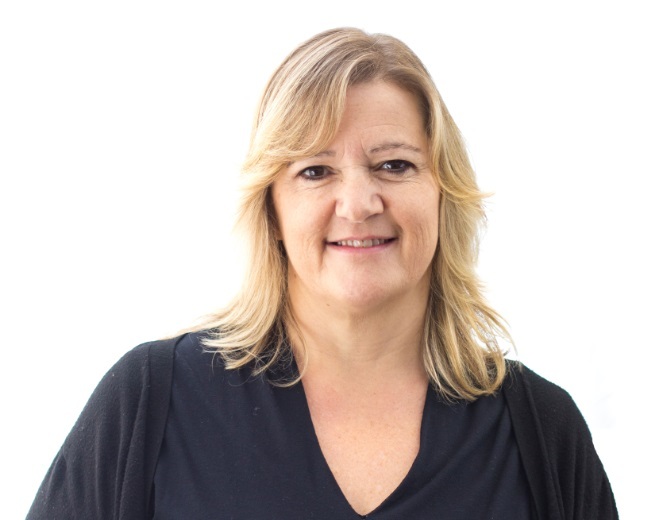 Debbie is Vision’s Accounts and Administration Manager, based within Vision’s Bagshot office, and with responsibility for both of Vision’s offices. She has various professional qualifications, including AAT Level 1 and Level 2 Accounting. 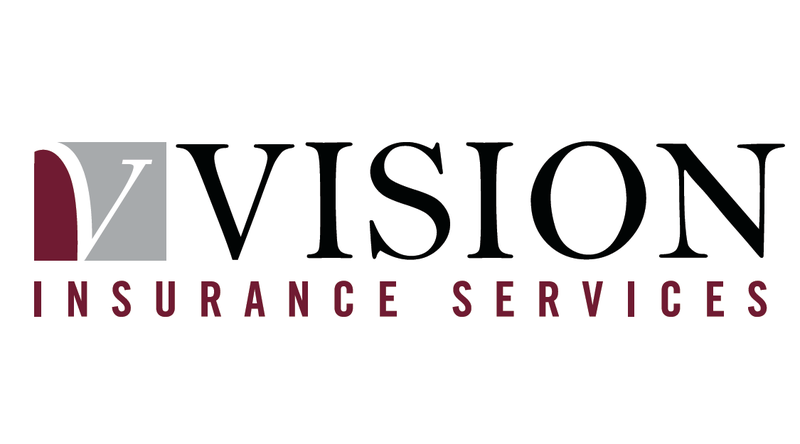 She is responsible for office administration and Vision’s insurer accounts functionality. Debbie enjoys the theatre and country parks/estates and hiking.